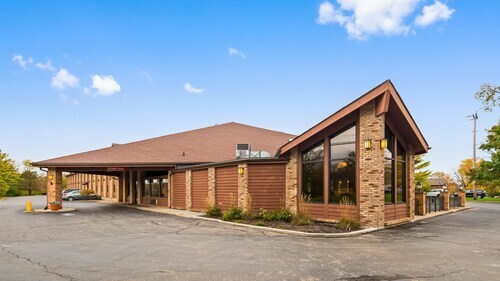 Situated in Oxford, this hotel is 0.6 mi (0.9 km) from Miami University and 6.6 mi (10.6 km) from Hueston Woods State Park. Butler County Courthouse and Lane Public Library are also within 16 mi (25 km). 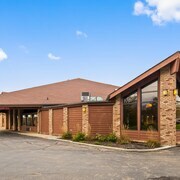 Situated in Oxford, this hotel is 0.6 mi (1 km) from Miami University and 7.5 mi (12.1 km) from Hueston Woods State Park. Butler County Courthouse and Lane Public Library are also within 16 mi (25 km). How Much is a Hotel Room in Oxford? 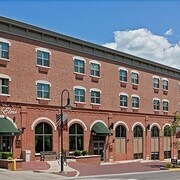 Hotels in Oxford start at $67 per night. Prices and availability subject to change. Additional terms may apply. 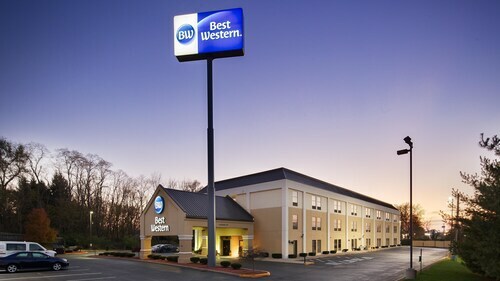 When you get the urge to visit an American city with a lively and vibrant atmosphere, where revelries continue through the night and busy streets lined with historic buildings take on a new shine through the perspective of youth (or a youthful outlook), you know to head to a college town. 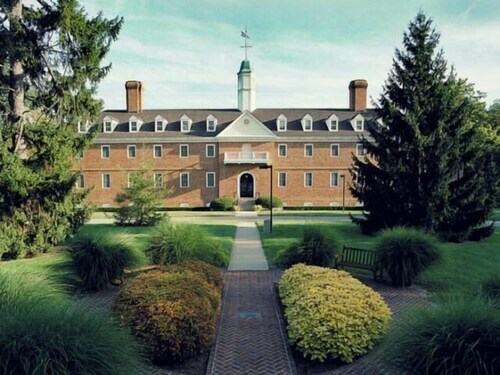 Oxford, Ohio, home of Miami University, more than amply fits the bill. 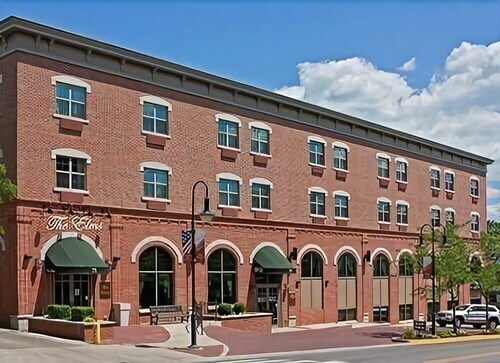 Your college days might be just behind you or perhaps a distant memory, yet a stay at one of the great hotels in Oxford, OH will bring you right back into the carefree spirit and unfettered thirst for adventure that defines such a gleeful time in your life. Check in to your chosen Oxford hotel and head to Uptown, the lively hub of the city where elegant, old brick buildings house an array of bars where you can toast to the discovery of a new destination. Notice your dozens of nightlife options have names like tavern, pub, and grill, monikers with the promise of a casual atmosphere, friendly locals, and menus showcasing the unpretentious pleasures of cold brews and burgers. Even one night reliving your college days can have the power to enliven your inner wanderlust. You’ll depart Oxford hotels with a piqued desire to keep traveling onward to new places and new experiences. You will also know the truth in the words of the Roman philosopher Seneca, who said, “Travel and change of place impart new vigor to the mind.” That vigor will spur you to pick up Oxford rental cars and drive into nearby Cincinnati, a city whose sports venues, and intriguing museums will inspire a new vitality in you all over again. 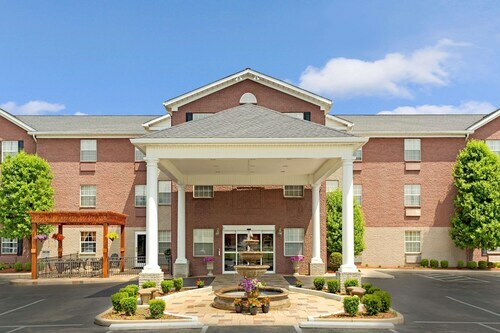 Cincinnati hotels await to welcome you after another great night out. 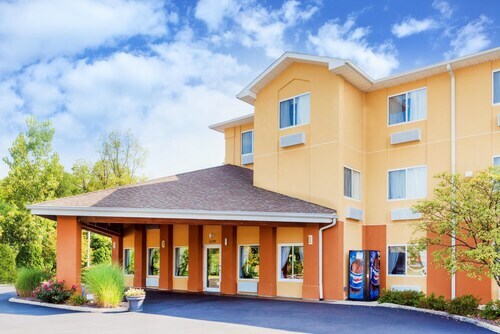 Bundle flights and Oxford hotels together with Travelocity for the greatest savings. You’ll hit the road with more cash in your pocket for souvenirs that will let you bring the carefree joys of Miami University home with you—how about a very classy commemorative beer stein?